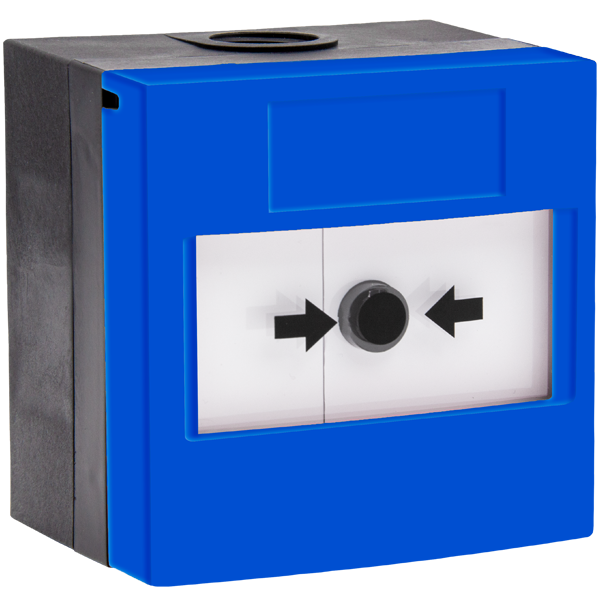 Suitable for applications both indoors and outdoors, STI has a variety of emergency buttons, round push switches, fire alarm buttons, 3-in-1 push button, call point switches, and multipurpose push button switches. 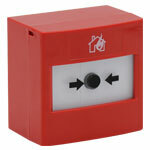 Many are UL, cUL and ADA. 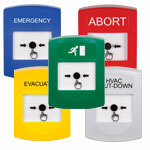 Suitable for applications both indoors and outdoors, we have a variety of emergency buttons, round push switches, fire alarm buttons, and multipurpose push button switches, many of which are ADA Compliant. 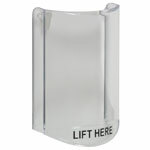 Designed to complement other systems, such as fire alarms and exit alarms, they incorporate a unique, patented design to dramatically help reduce accidental activation. 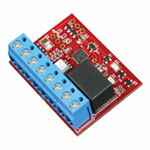 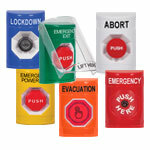 We also have a series of protective covers for push button switches.